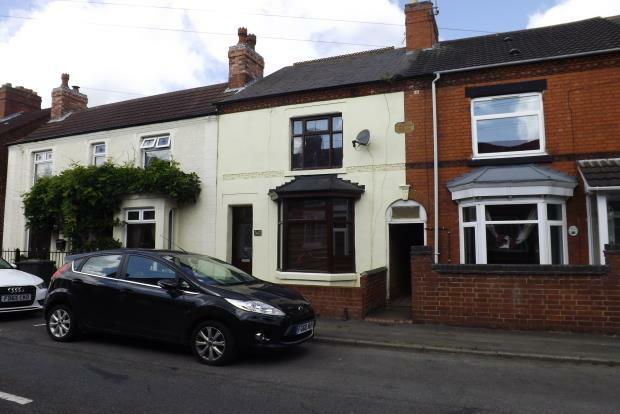 3 Bedroom Terraced House To Rent in Coalville for £600 per Calendar Month. This three bedroom terrace is deceptively spacious inside. Internally the accommodation briefly comprises; entrance, a through lounge which features a traditional archway and fireplace, a fully fitted kitchen with an integral oven and gas hob. To the first floor there are two double bedrooms, and one single. The newly refurbished bathroom boasts a contemporary style drencher, modern tiling throughout and a skylight. Externally there is an attractive rear garden with a spacious patio area. Call to arrange your viewing today to avoid disappointment.